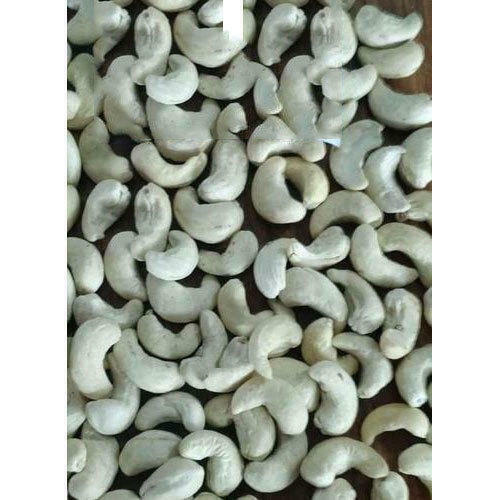 Our association is broadly known for maintaining the quality in offering W400 Cashew Nuts. Established in the year 1992 in Apoorva, Jeypore, Odisha, We"Kalyani Enterprises" Sole Proprietorship based firm Wholesale Trader of Cashew Nuts, Cashew Nut Oil, etc. Our expertise lies in offering customized Supplying of food so as to meet the individual requirements of our clients. What gives us lead over other manufacturers is our dedicated and determined workforce, which is working under the able guidance of experienced professionals. The skilled manpower takes care of the usage of quality components.